01 Sep What is Early Learning? For parents navigating the enrolment process for three and four-year-old future kindergarteners, the myriad of labels surrounding kinder, preschool and early learning centres (ELCs) can be confusing at best and overwhelming at worst! Here, Melbourne Girls Grammar (MGGS) Director of Early Learning and Junior Years, Kellie Morgan, clarifies the terms and provides a helpful guide for parents planning their daughter’s transition to an early learning centre. “In my view, education begins at birth. A child’s parents and his or her family, together with their wider community, serve as the infant’s formative ‘teachers’. With that in mind, I describe Early Learning as the stage at which children are first introduced to education providers beyond those that exist within their own families. In a well-resourced Early Learning Centre, the education model shifts from caregivers to trained professionals who have researched and studied the cognitive and developmental milestones faced by three and four-year-old Kindergarten children. Within this setting, children engage in dynamic indoor and outdoor play. 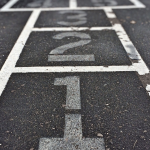 How does Early Learning differ from Kindergarten and Pre-School? “Traditionally, ‘pre-school’ or ‘kindergarten’ was purely intended to help socialise children outside of their homes. Over time, as research revealed the positive long-term impacts of exposure to an early learning environment, pre-schools moved towards a model that supports social, emotional and cognitive development. It is important to note that an early learning service can define itself using any of the words ‘early learning’, ‘kindergarten’ and ‘pre school’. Consequently, these terms have become virtually interchangeable. Therefore, I strongly encourage parents to look beyond labels. 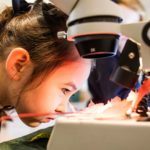 Why Early Learning at MGGS? “Our goal is to guide girls towards a lifelong love of learning. After all, curious minds are what compel girls to become confident and capable problem solvers. Simply stated, we take a holistic view of each girl in our care — nurturing her social, emotional, physical, cognitive and spiritual wellbeing. 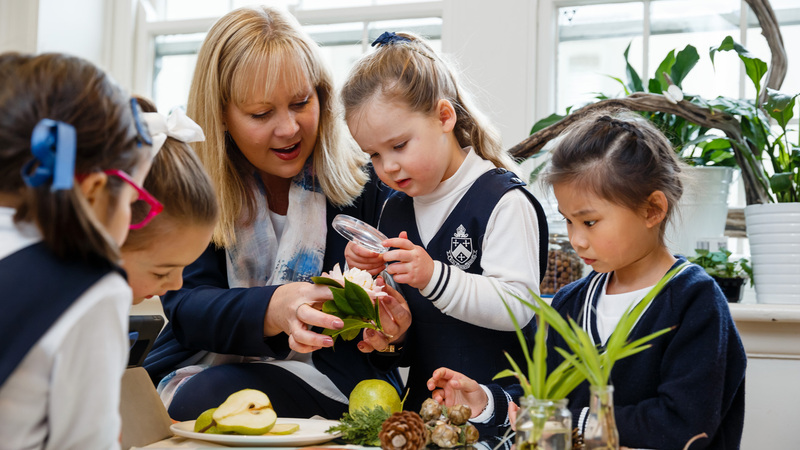 To learn more about Melbourne Girls Grammar ELC, located in South Yarra, visit their website. This post was brought to you by Melbourne Girls Grammar. A doctor busts five top education myths.